Temporarily closed on May 7, 2019. 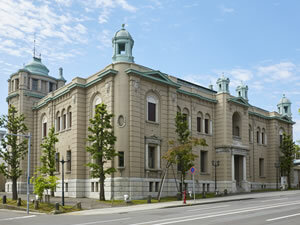 The Bank of Japan Otaru Museum is housed in the original Otaru Branch building, designed by Kingo Tatsuno and his protégé, Uheiji Nagano and completed in 1912. The historical building provides an atmospheric setting for displays on the Bank's history, its business operations, and the development of the city of Otaru. The museum may also be closed temporarily for maintenance or renewing exhibits. 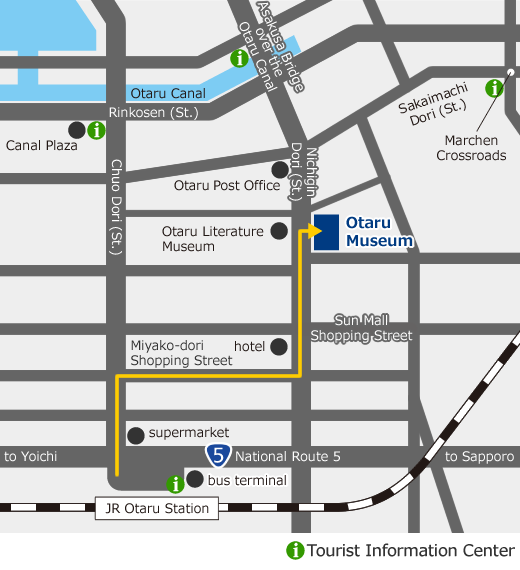 Copyright Bank of Japan Otaru Museum All Rights Reserved.